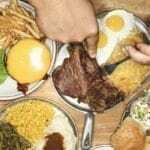 Night eating syndrome is characterized by constant late-night meals or caloric intake. It affects our circadian rhythm or our daily biological processes, such as the duration and quality of our sleep. NES is different from indulgent yet infrequent midnight snacks. For instance, students tend to eat heavy late-night meals when they are pulling all-nighter’s during midterms or finals. In such a case, night eating is driven by a specific situation instead of a consistent mental cry for food after bedtime. Either way, late-night eating is bad for the body. 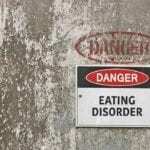 NES is classified under Other Specified Feeding or Eating Disorder (OSFED) in the Diagnostic and Statistical Manual of Mental Disorders (DSM-IV). If you are worried that you or someone you know are showing signs of OSFED or NES, watch out for certain physical and psychological signs. Some people often eat after awakening from sleep. Others stay up late and get extra full meals or heavy snacks even after dinner. Both cases show symptoms of NES. According to Australia’s NEDC(1), the following are some of the physical signs of disorders in the OSFED list: weight fluctuations, weaker immune system, nausea due to dehydration, disturbance of menstrual periods in women, and decreased libido in men, among other things. Here are some of the psychological signs that people with OSFED manifest: overthinking about food and eating, obsession with body shape and weight management, distorted body image, anxiety, depression and extreme sensitivity to comments about one’s physical appearance, and others. Due to insufficient studies, it is not clear whether NES is a cause or an effect of sleep problems. 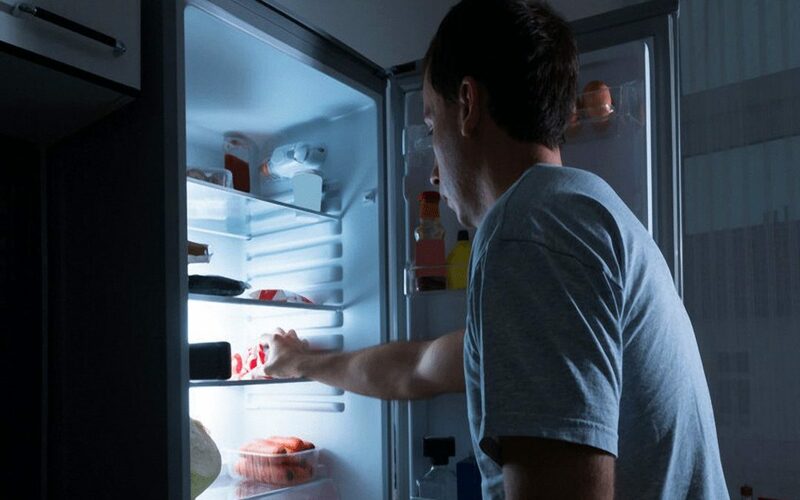 One thing is for certain: eating late at night harms our body by making it work overtime. Organs involved in our digestion and metabolism slow down when we sleep (ideally for around eight hours a day). If we push our body to work when we should be sleeping, our circadian rhythms are messed up, causing unwanted weight gain and other problems. NES can cause acid reflux. Ideally, we should have our final meal of the day four hours before we sleep. For many people with NES, they awake mid-sleep to eat, and then they go back to sleep after their midnight meal. This practice confuses our stomach, making it leak acid into the esophagus. Studies have found that having dinner after 7 p.m. or later raises the body’s glucose and insulin levels. This subsequently triggers type 2 diabetes. Further, irregular meal schedules can also increase the risk of heart disease. Researchers from the University of California have also found that late-night meals are bad for our memory. In the study, the mice with disrupted eating habits did poorly in recognizing new objects compared to the mice who ate regularly. Canadian researchers in 2015 found that late-night eating may be related to stressful dreams. 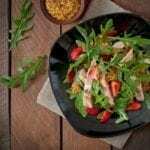 Eighteen percent of the study participants believed their food intake may have caused some “bizarre or disturbing” dreams. Consult a doctor if you are showing signs of NES. As you seek professional help and learn about the important facts, be sure to give details on your own medical history and eating patterns.